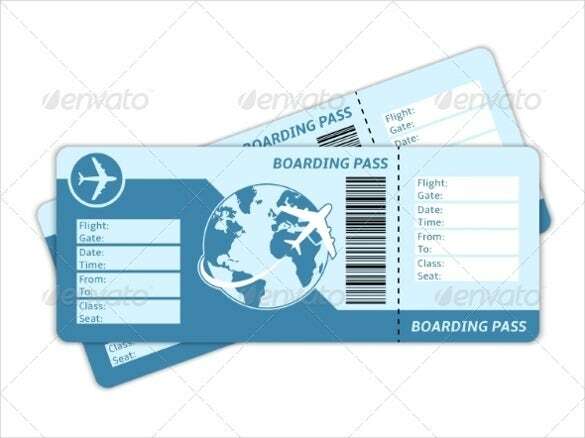 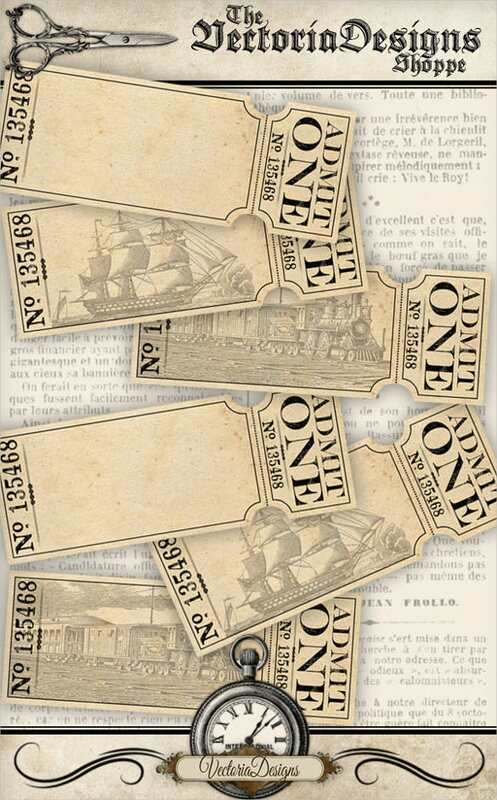 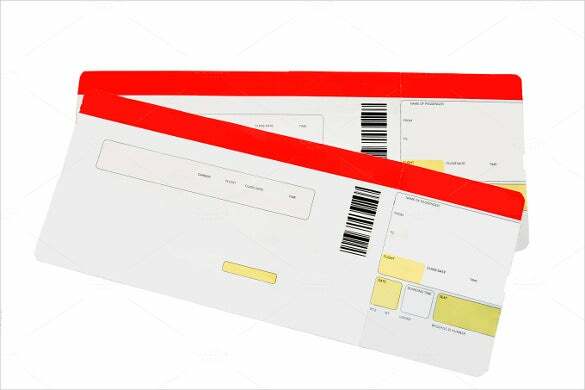 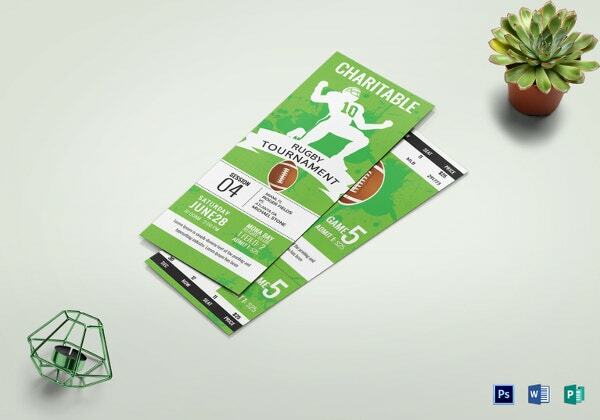 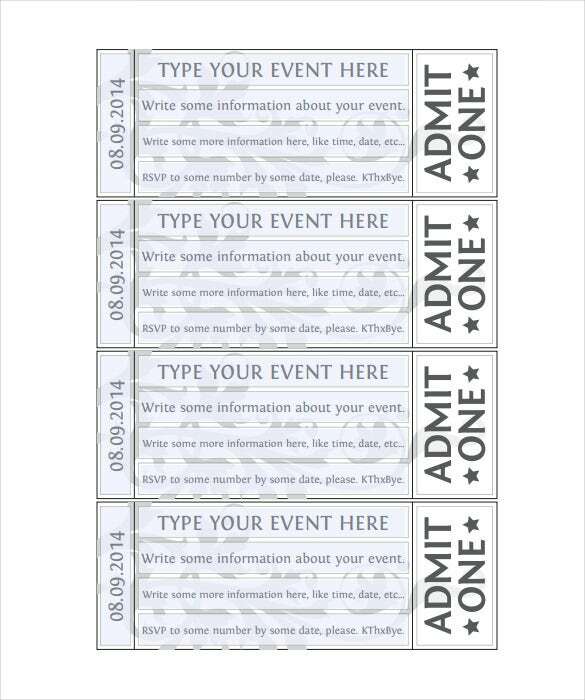 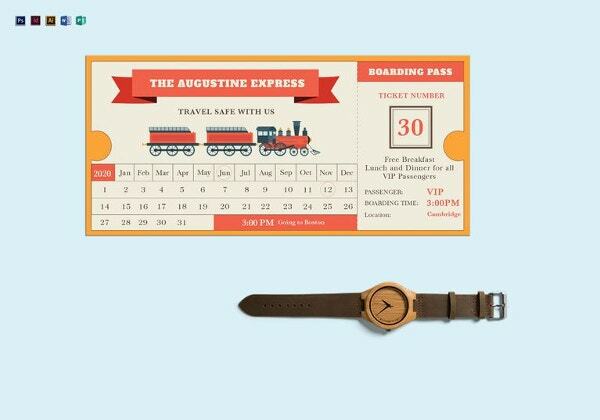 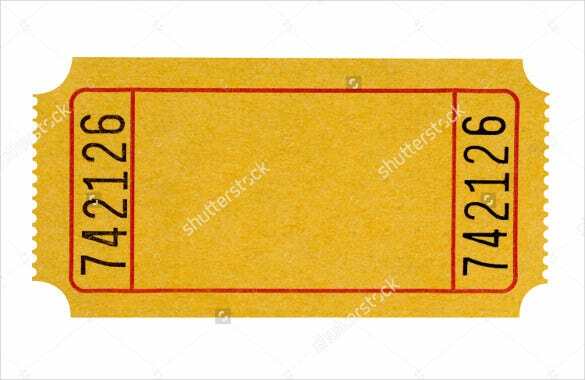 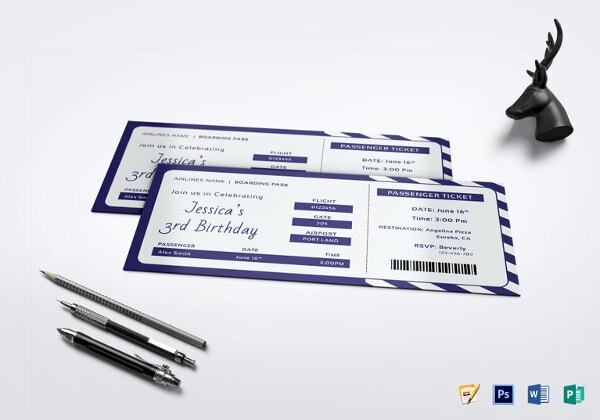 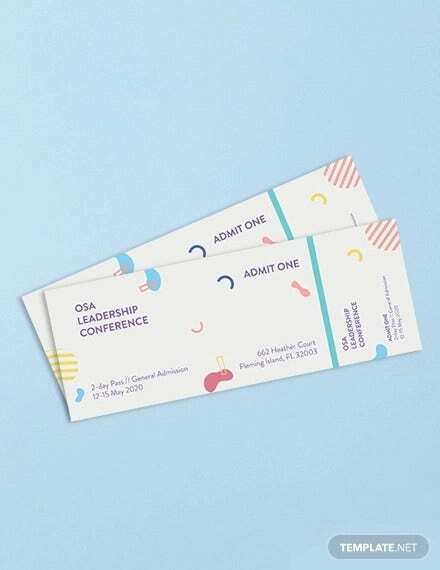 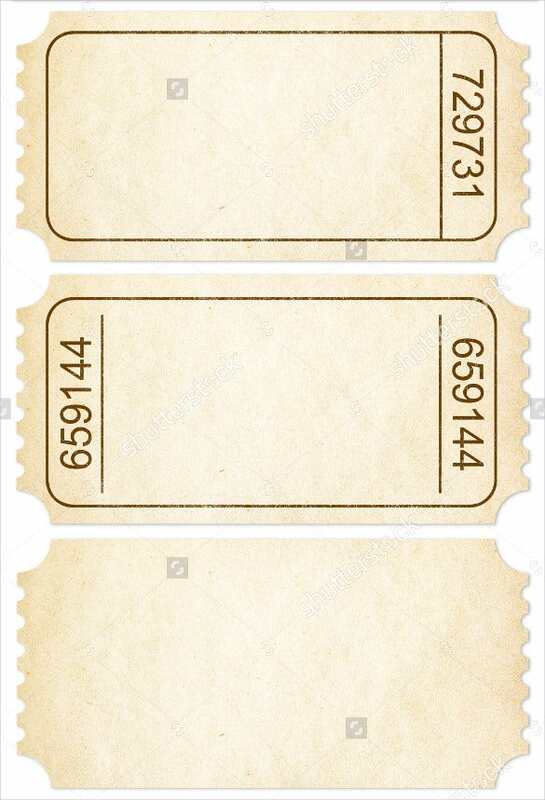 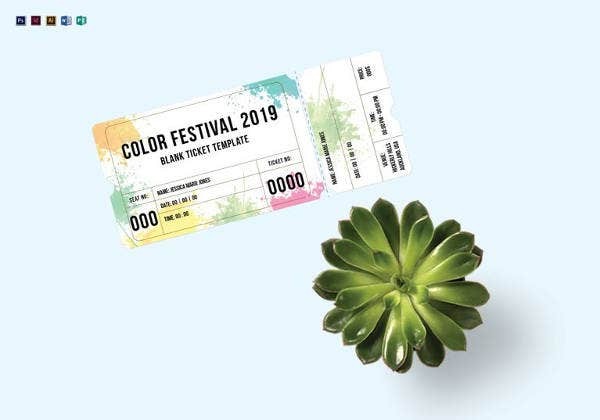 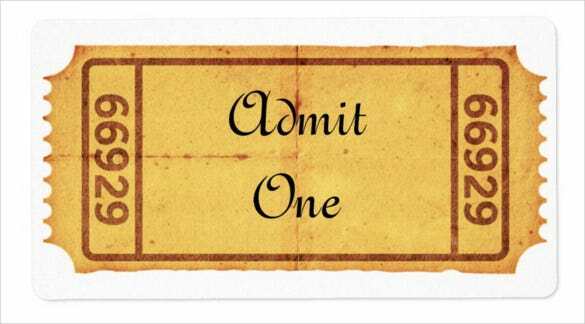 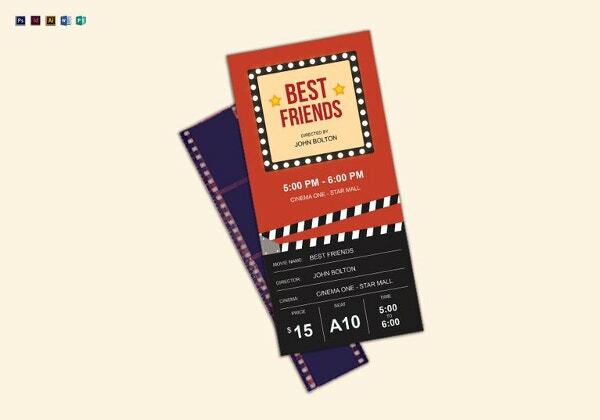 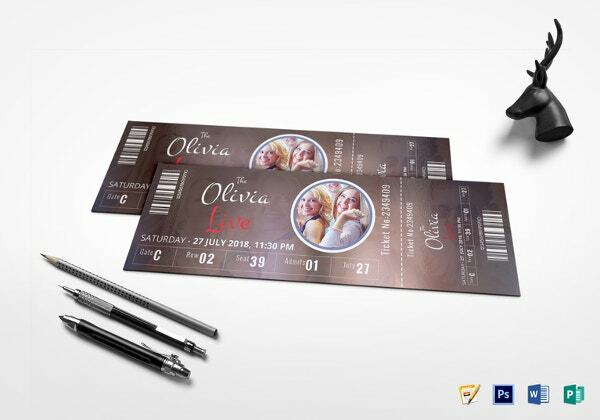 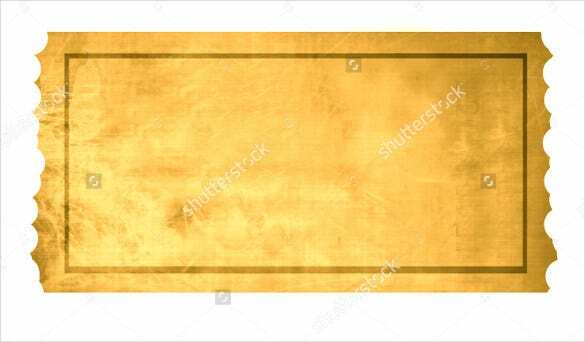 A blank ticket template is designed for people who want to make their raffles or shows successful. 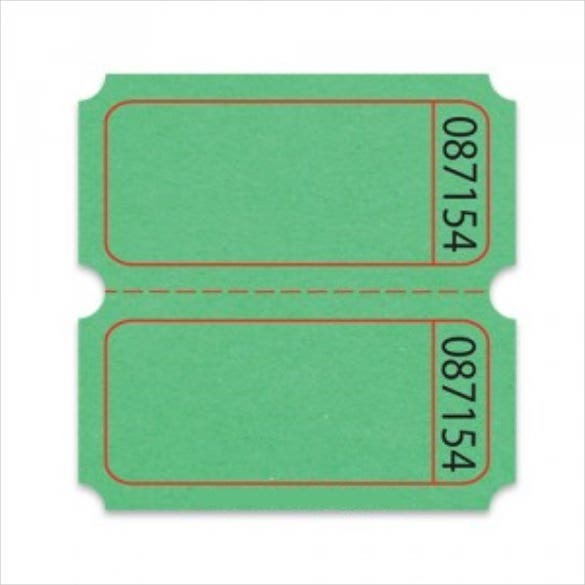 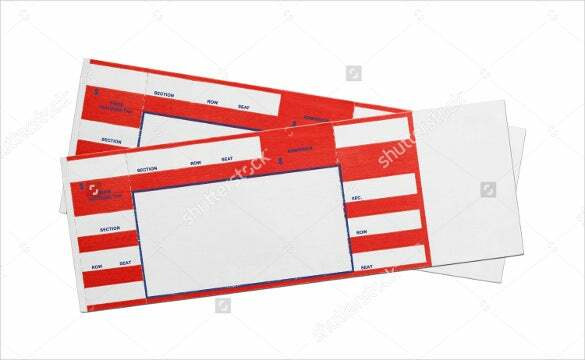 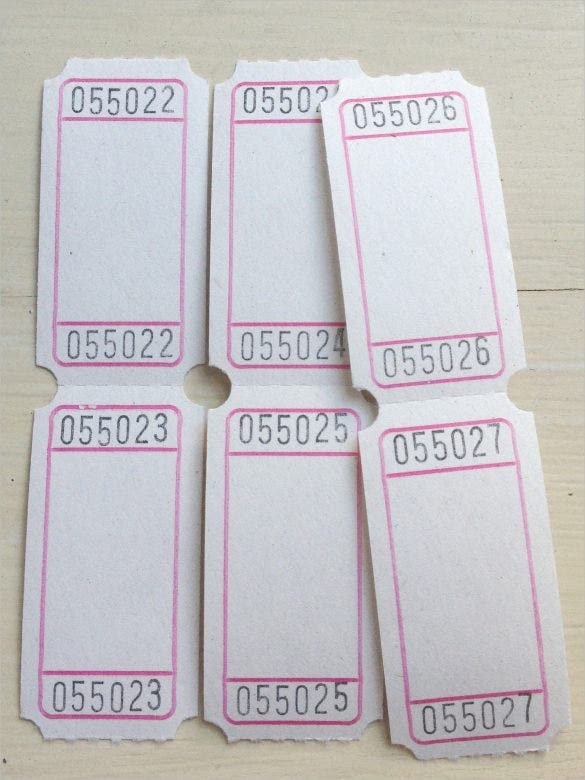 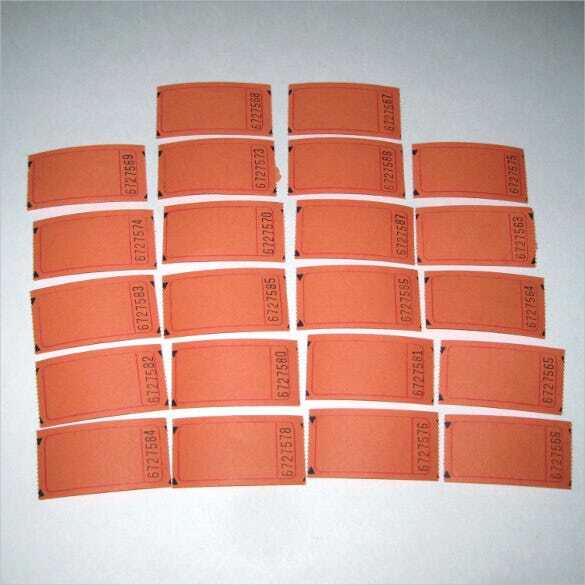 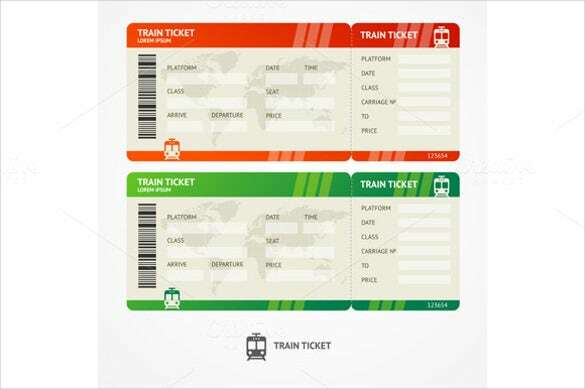 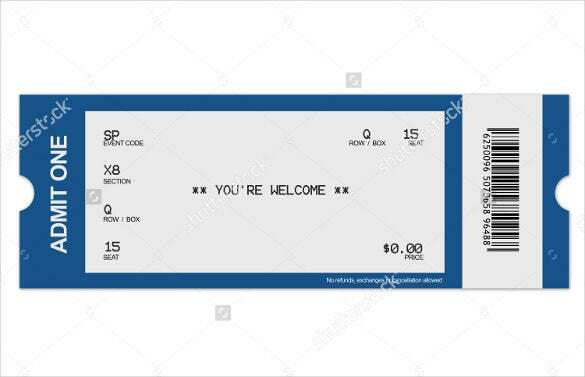 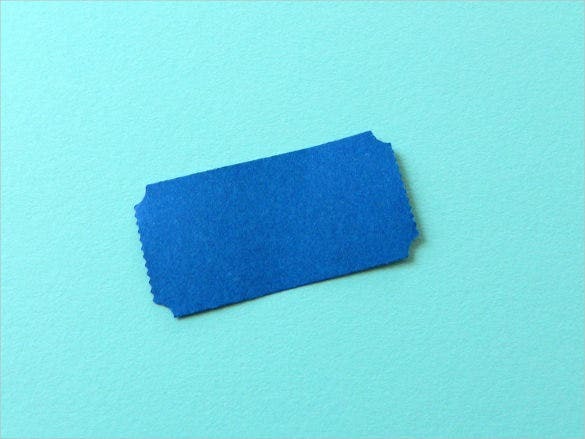 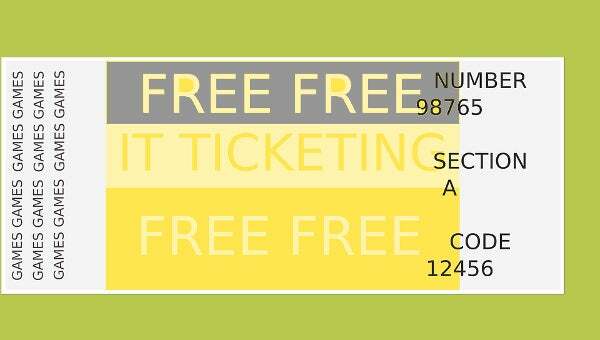 Those who’ve used printable ticket templates before known what this means. 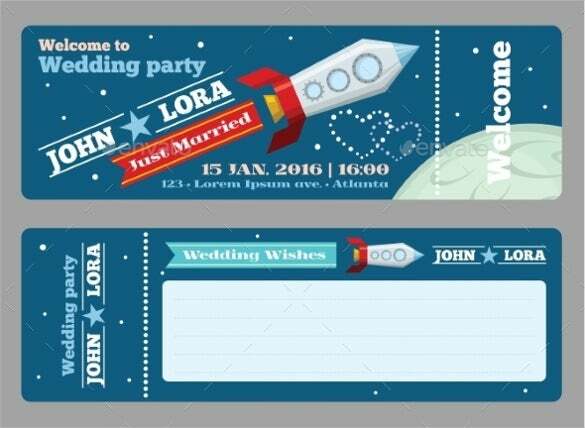 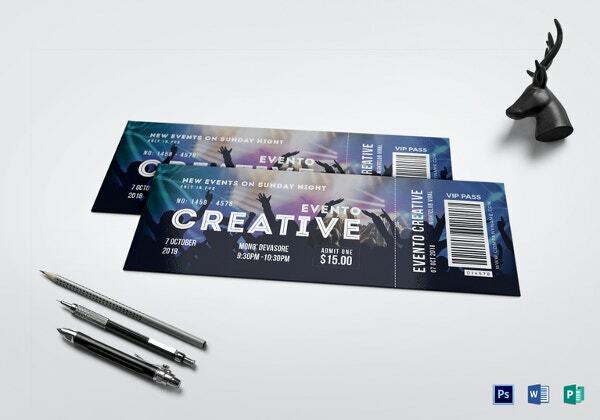 But even if you have not used not hosted a show before and would like to host one, or you simply had no idea that you can use tickets to attract a crowd of fans to your show, it’s the right time you knew these templates can help you get you raffle to the next level. 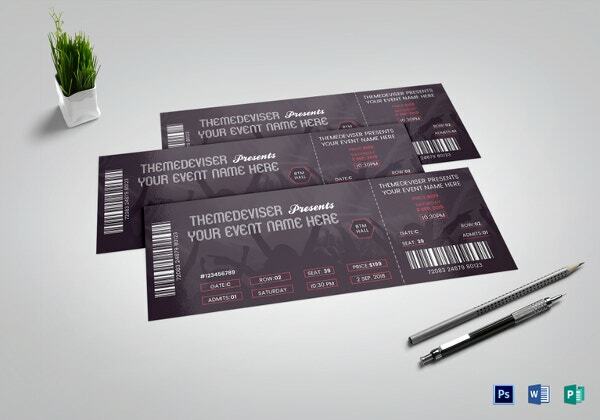 And the most important thing is you don’t have to spend any money to buy tickets. 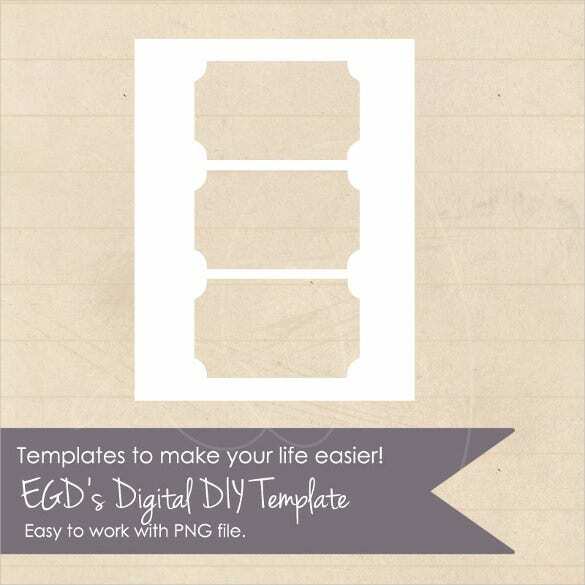 You don’t have to spend time creating your own templates either. 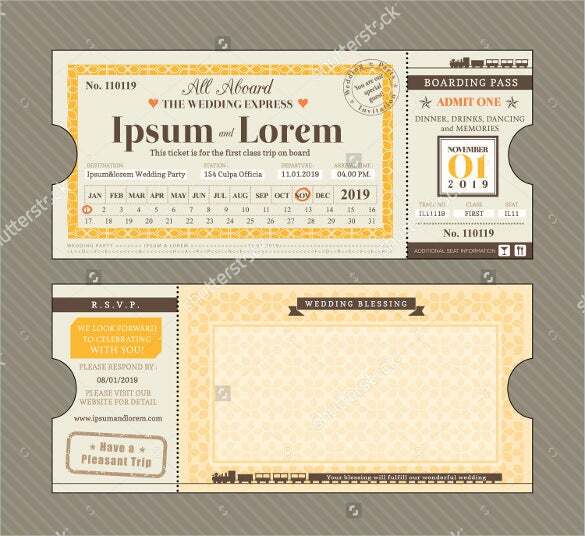 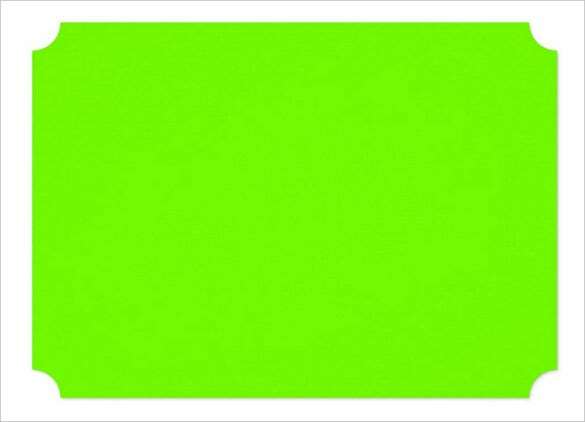 Simply download a free template from this page and get down to serious show business.